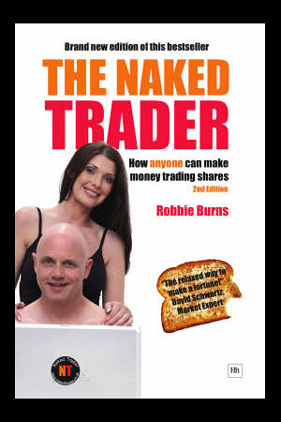 The naked share trader: how anyone can make money trading shares from Robbie Burns is an in depth guide on how to be successful within the stock market from one of the leading experts in the industry. This book is regarded as one of the most entertaining and truthful books on how to go about and be successful at trading shares and reveals many of the tactics used by some of the most successful traders in the world. 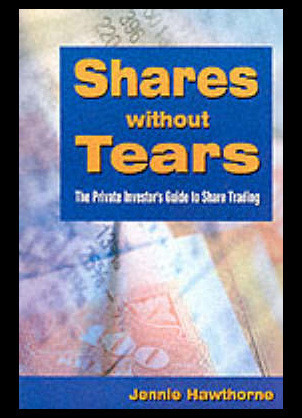 Shares without tears: The private investors guide to share trading by Jenny Hawethorn provides the reader with an in depth account of how to deal and trade shares successfully in a variety of markets. The author aims to reveal just how profitable trading shares can be when certain procedures are put in place. The naked trader: How anyone can make money trading shares second edition from Robbie Burns is the second instalment from the extremely successful financial series. This all new and expanded edition commences where it left off and is packed with extensive new details for being successful in the stock market. 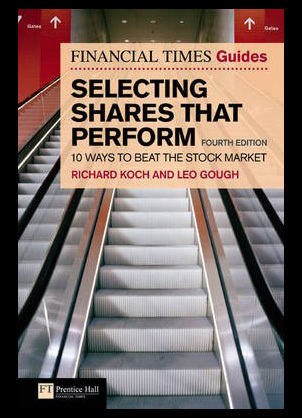 The financial times guide to selecting shares that perform: 10 ways to beat the stock market forth edition from Richard Koch and Leo Gough has landed. 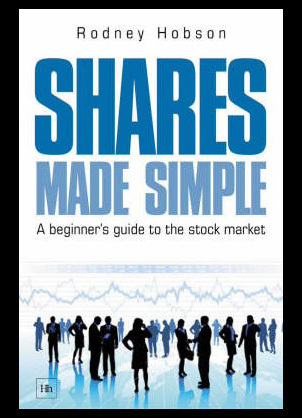 This is one of the creative and best books i have read on the topic of the stock market and trading shares within it and would recommend to all. 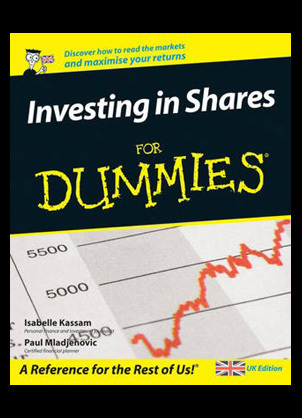 Investing in shares for dummies from authors Iasbelle Kassam and Paul Mladjenovic is a step by step guide to entering the trading world for all levels of trader. This all new and exclusive addition to the long running series of books provides you with all the facts and knowledge you will require to be successful within the share trading world.